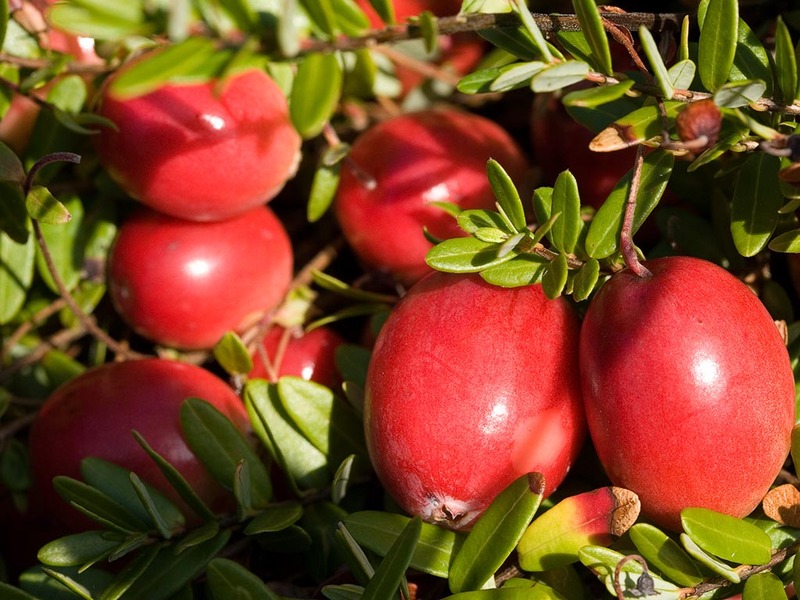 The Rutgers NJAES All-Star Variety is the Scarlet Knight® cranberry! See the Cranberry Varieties page for more information. Researchers at the Philip E. Marucci Center for Blueberry and Cranberry Research and Extension breed cranberries with highly desirable traits. Over the course of generations, control methods for pests – such as leafhoppers, that transmit cranberry false-blossom disease – have been developed. Cranberry variety trials conducted at this center also demonstrate the crucial role bees play in pollinating cranberries. Members of this breeding program promote techniques for applying fungicides to cranberries with minimal disturbance to the environment. Research is conducted through the Rutgers New Jersey Agricultural Experiment Station and the United States Department of Agriculture. 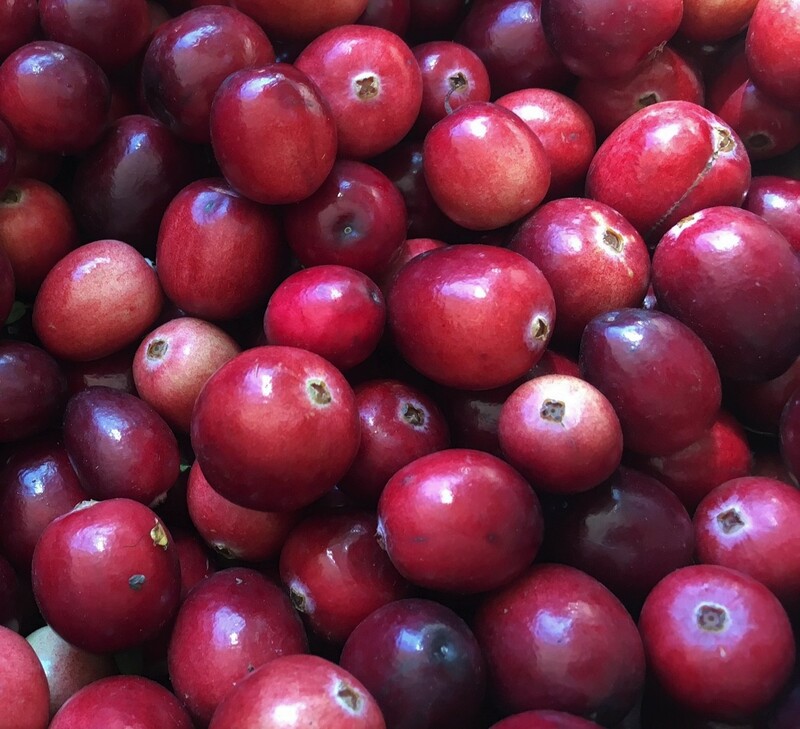 Shown here is the cranberry variety "Stevens," a standard variety in the US cranberry industry, which NJAES researcher Nick Vorsa improved upon with his 2006 release of "Crimson Queen" to the US cranberry industry. 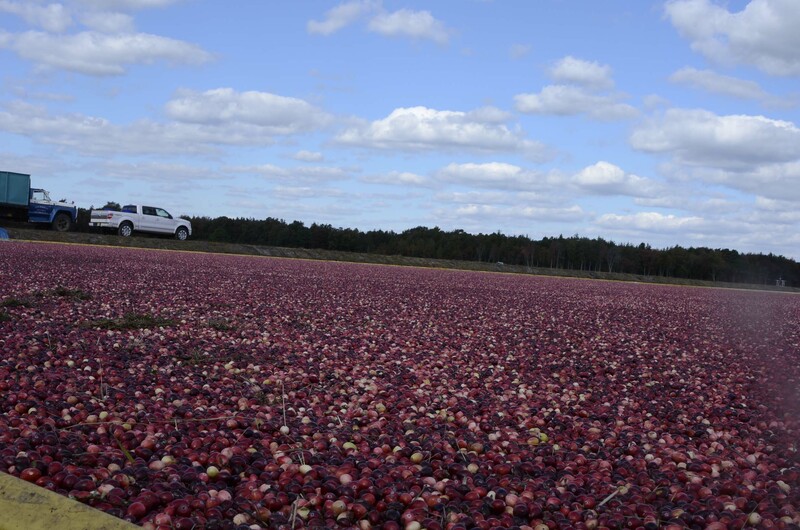 Harvesting NJ cranberries at Haines & Haines Pine Island Cranberry Farm near Chatsworth, NJ.